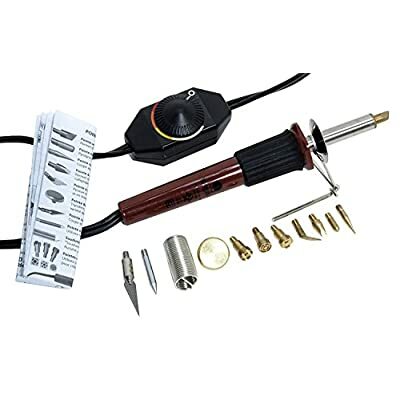 PREMIUM QUALITY TOOLS: This wood burning kit is built with premium materials to ensure it’s part of your hobby and crafting tools for a long time to come. 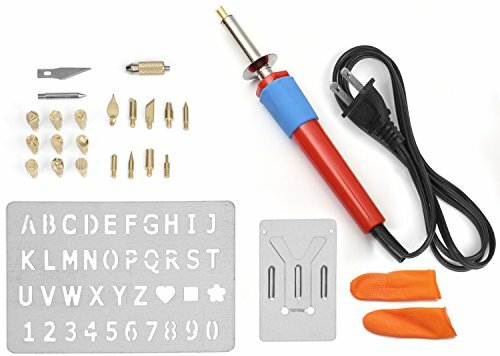 EVERYTHING YOU NEED: Includes everything you need to get started or expand on your previous tools. 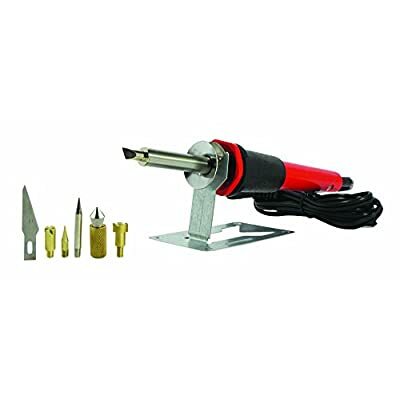 Includes a wood burning iron, 20 wood burning tips, a stencil sheet, a stand, a case and a set of finger grips. 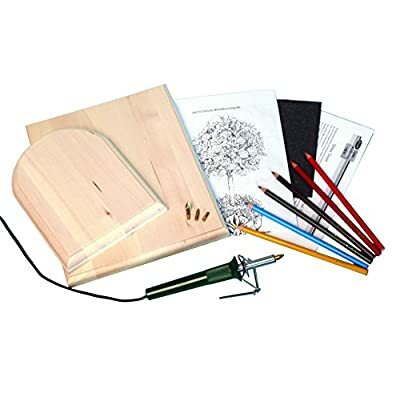 The Sparkleberry Industries Wood Burning Kit is built with premium materials to ensure it’s part of your hobby and crafting tools for a long time to come. 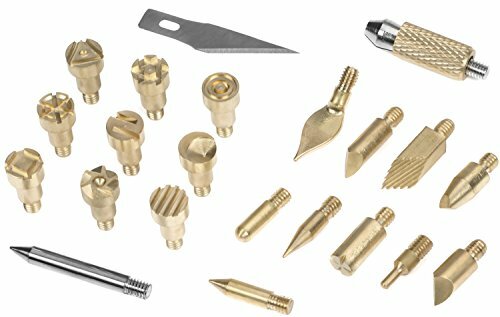 Perfect for users of all skill levels – Expert, Intermediate or Beginner. Includes everything you need to get started or expand on your previous tools. 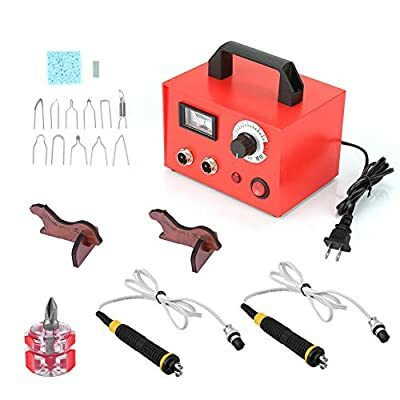 Includes a wood burning iron with a 36 inch cord, you may need an extension cord, 20 wood burning tips, a stencil sheet, a stand, a case and a set of finger grips. 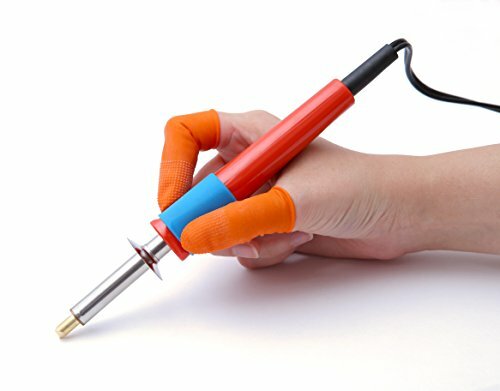 The ONLY wood burning kit that is available with finger grips to use while using your woodburning tools. These are not intended AT ALL for protecting from heat or changing the hot tips!! 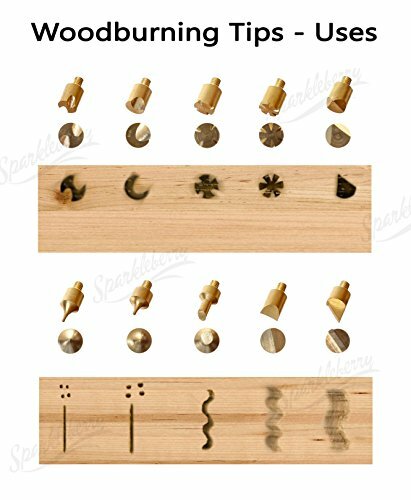 The benefit of this set is that we wanted to provide the best array of all the accessories and a pyrography pen into one affordable set. 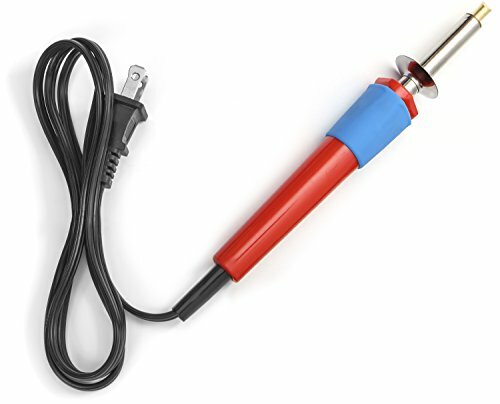 Please be careful when using this product as it heats up very hot, and needs to be handled with care. 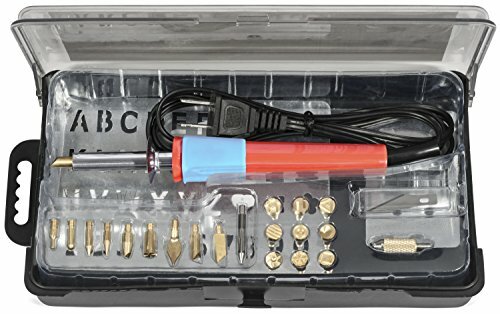 Please use pliers to change out the tips. Made in China, please if you have any issues with the product or it is broken, or broken in transit, or something happens please feel free to contact us for a full refund. 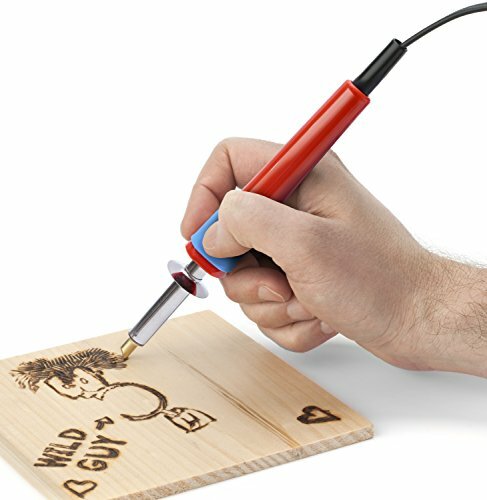 SPARKLEBERRY INDUSTRIES: Pair this wood burning kit with the Sparkleberry Industries wood graphite paper – the highest quality wood transfer paper.